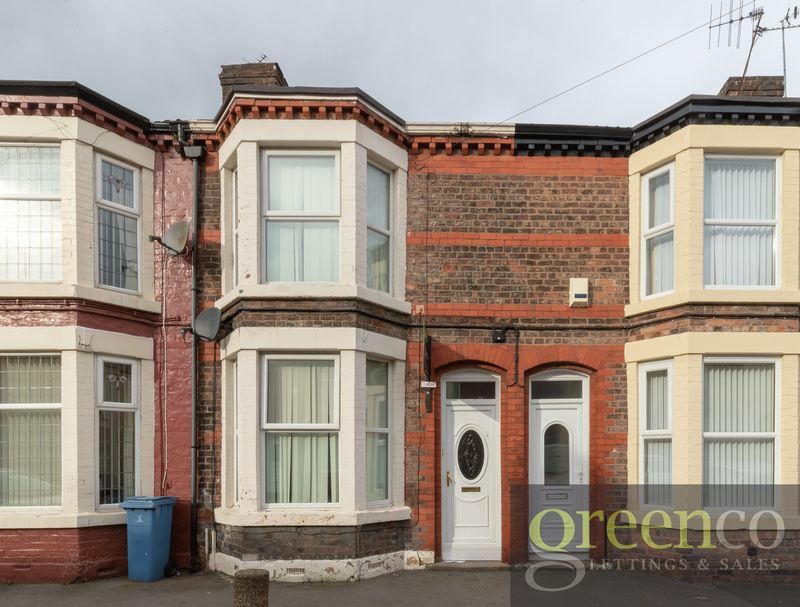 Greenco Properties are delighted to present this excellent investment opportunity to the market, in the quiet area of L9. 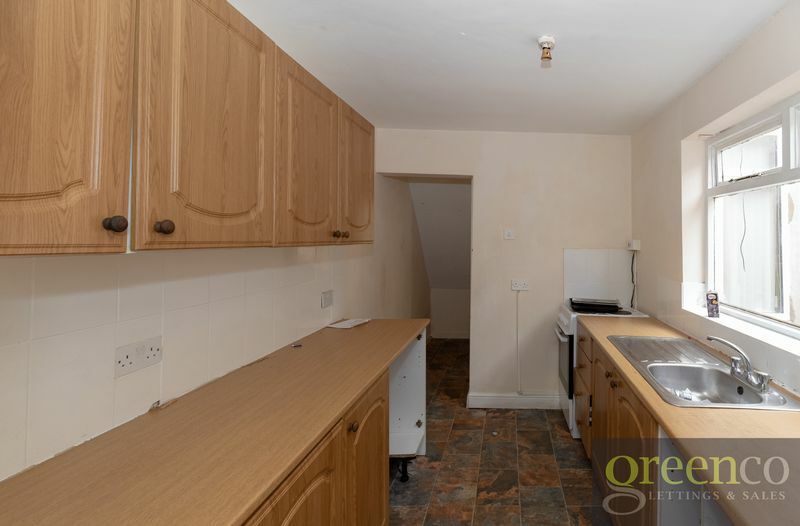 When entering the property, you are greeted with 2 good-sized reception rooms, which then leading into a kitchen which is decorated with brown worktops and matching cupboards. 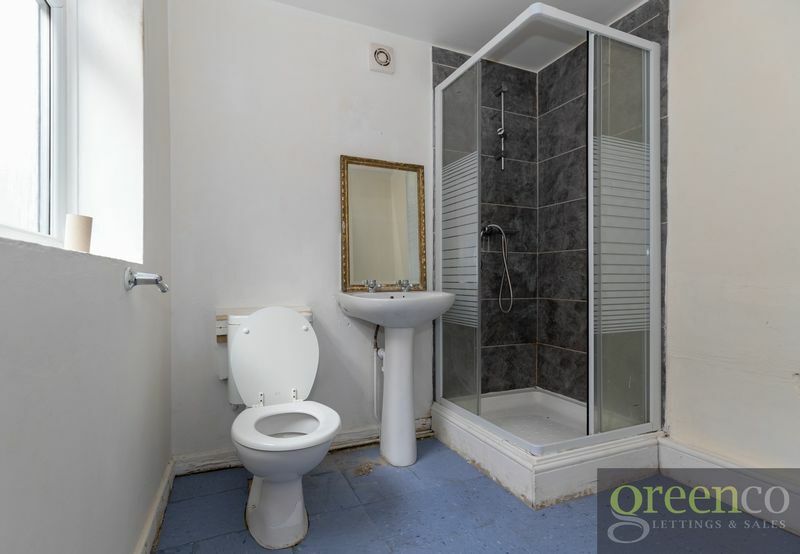 The bathroom is located to the rear of the property, with blue flooring and contains a 3-piece suite. 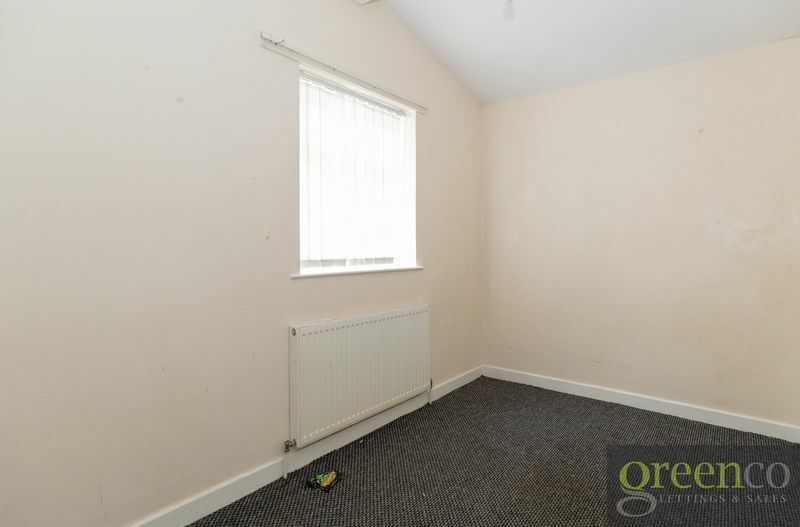 2 good-sized bedrooms, which require minimal work and are carpeted throughout. 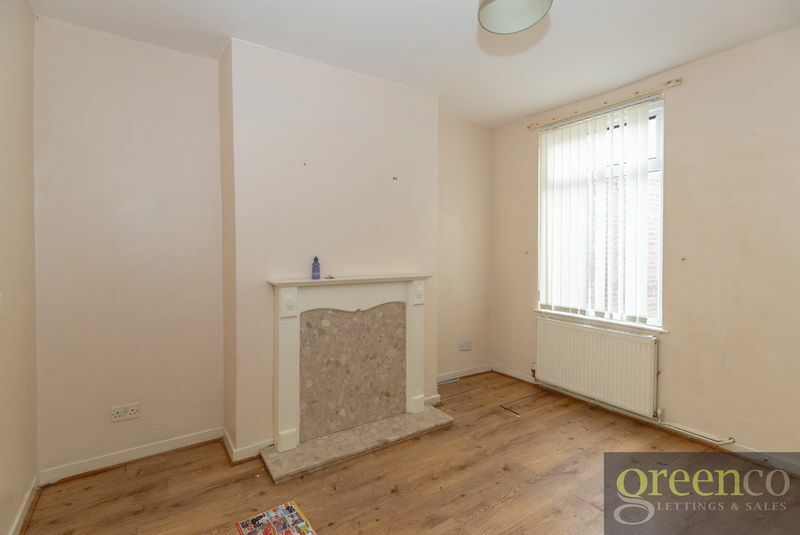 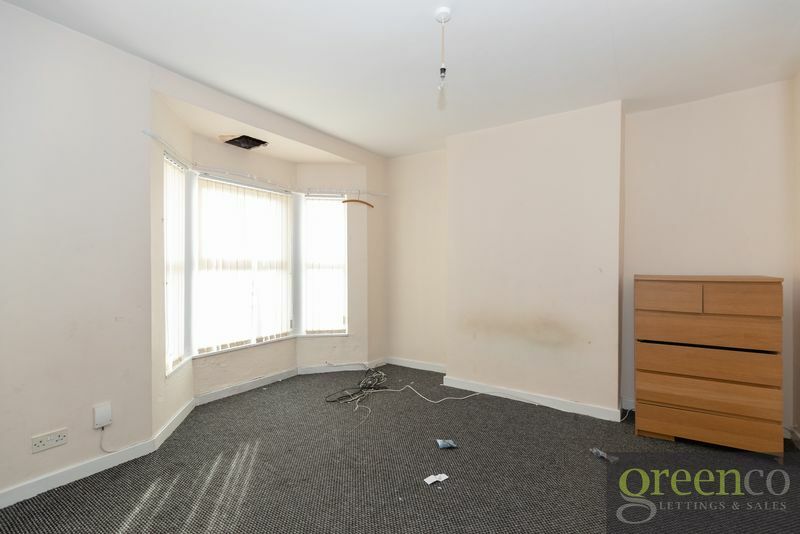 There is one double-bedroom which is to the front of the property, this is very spacious and also requires work. 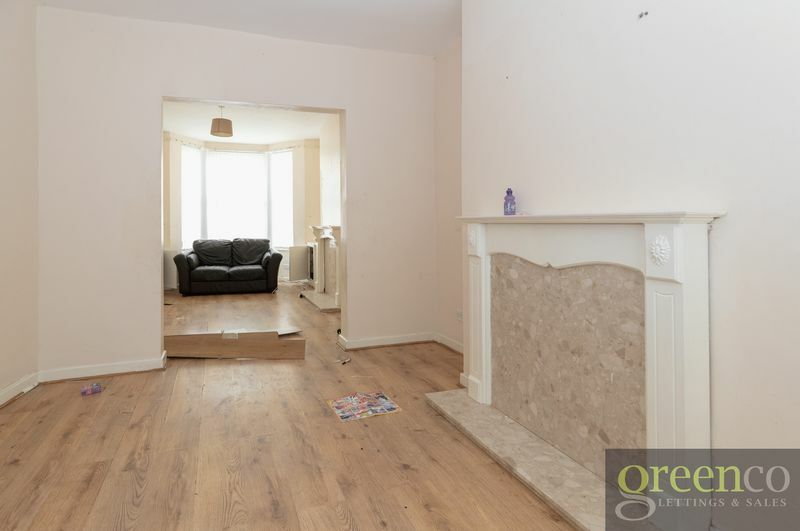 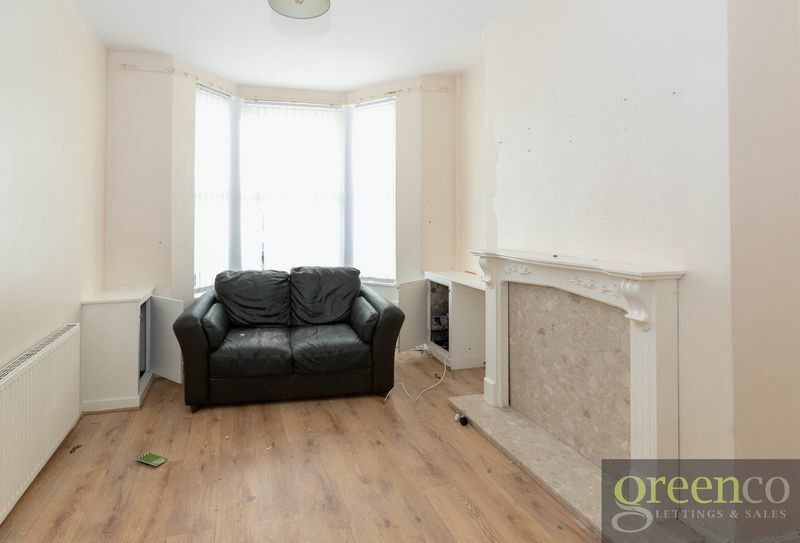 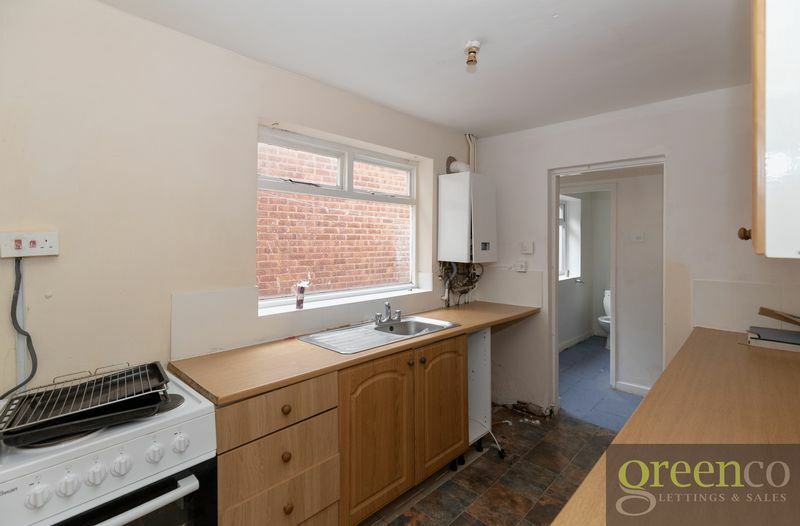 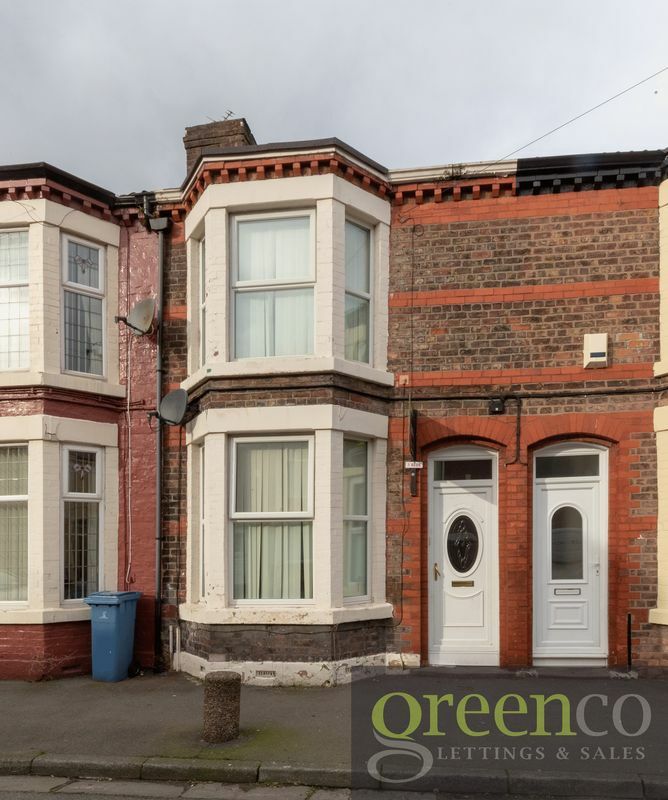 Although in need of a refurbishment, this property is perfect for either a first-time buyer looking to move into their first home, or investors looking for a great Buy to Let opportunity. 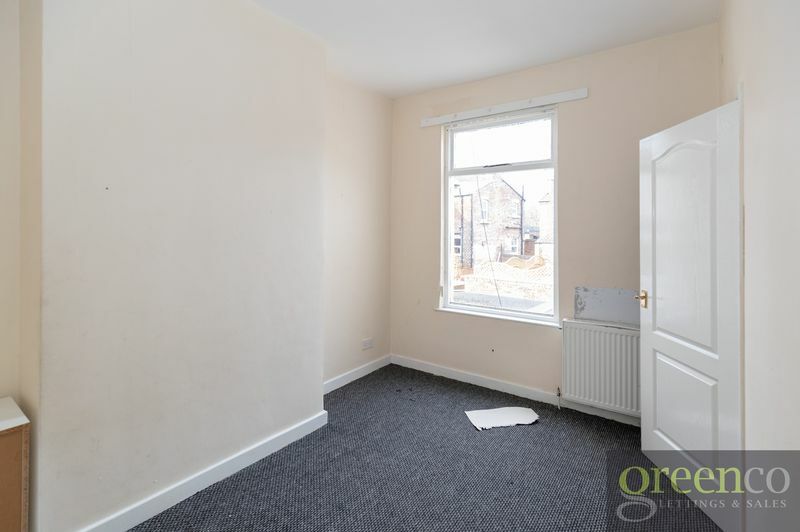 Situated in the prime location of L9, close to all local shops and amenities, this property is a catch not to be missed.